The First Illinois-Azerbaijan Agriculture Forum will be held in Chicago April 3-5, Trend reports. 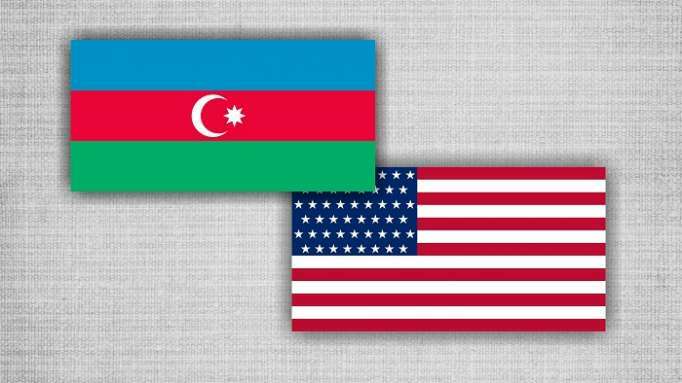 The forum, organized under the program of the US-Azerbaijan Chamber of Commerce to expand trade and business relations of Azerbaijan with US states, will bring together representatives of the agribusiness of Azerbaijan and Illinois, one of the leading US agricultural states. The purpose of the forum is to establish cooperation between the parties in the agricultural sector, acquaintance with US technologies, which allow increasing yields, as well as new methods used in various fields of agriculture. Azerbaijan’s Agriculture Minister Inam Karimov, Chairman of the US-Azerbaijan Chamber of Commerce (USACC) Reza Vaziri, Azerbaijani Ambassador to the US Elin Suleymanov, Assistant Administrator of the US Agency for International Development (USAID) Brock Bierman, WB Senior Agriculture Economist for the Europe and Central Asia (ECA) region Bekzod Shamsiev, Executive Director of the American Chamber of Commerce in Azerbaijan (AmCham) Natavan Mammadova and other participants are planned to deliver speeches as part of the forum. The forum participants will also discuss education and vocational training in the field of agriculture, successful cooperation mechanisms in the field of introducing innovations and increasing agricultural productivity, introducing modern technologies for the development of “smart farming”. Representatives of Azerbaijani companies are expected to visit the leading manufacturing enterprises of Illinois, farms and research centers, as well as sites for the production of fertilizers and protein as part of the three-day forum. Illinois is one of the 10 leading agricultural states of the US. Sown areas account for 75 percent of the state’s territory. The state’s annual profit from the sale of agricultural products alone amounts to $19 billion.